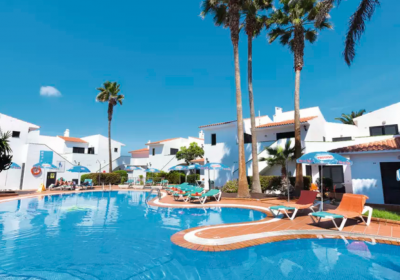 5 Night Package Holiday to Tenerife just £117 each !! 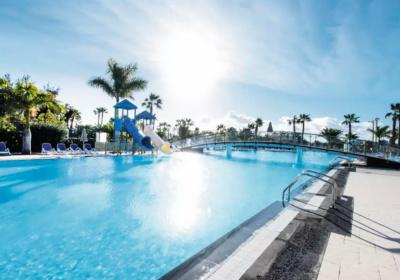 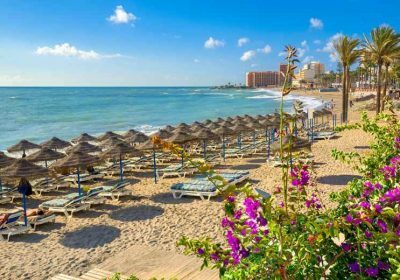 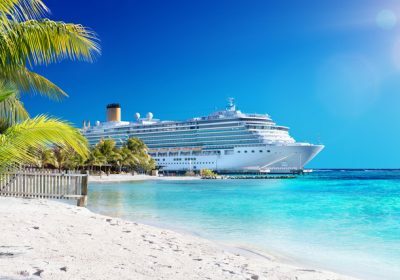 February 2019: Cheap Week in Costa Del Sol with Flights just £66 each !! 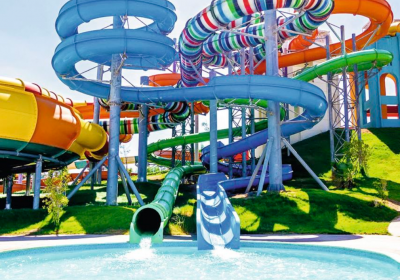 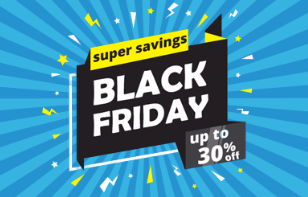 Eurocamp Black Friday Deal – £20 per Family per Night!